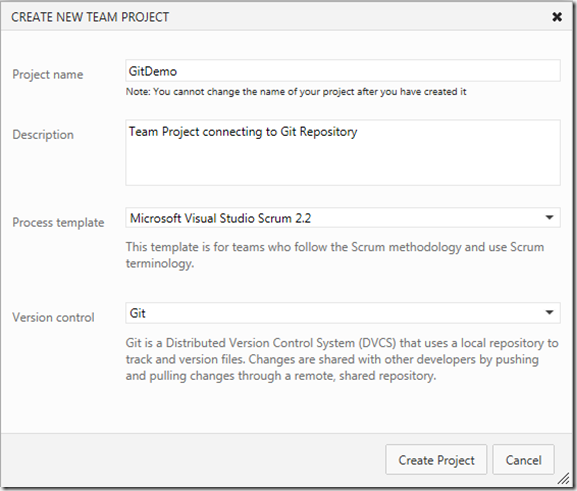 So you’ve heard your friends talk about Git and you want to give it a try! 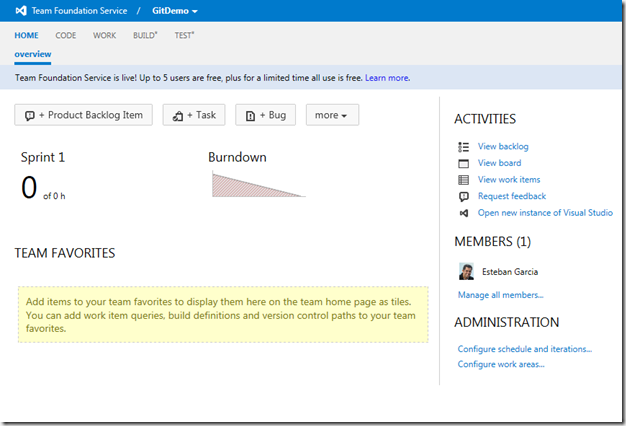 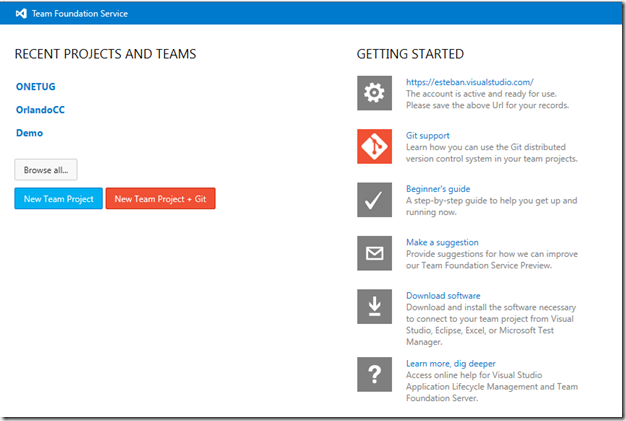 This year, Microsoft added Git integration with TFS Service. 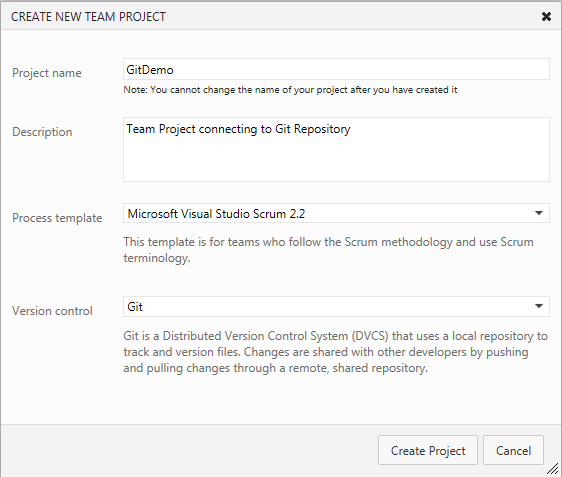 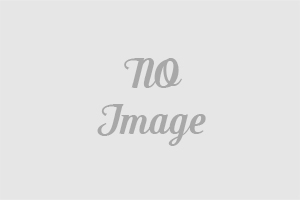 This allows you to create a team project and use Git instead of Team Foundation Version Control. 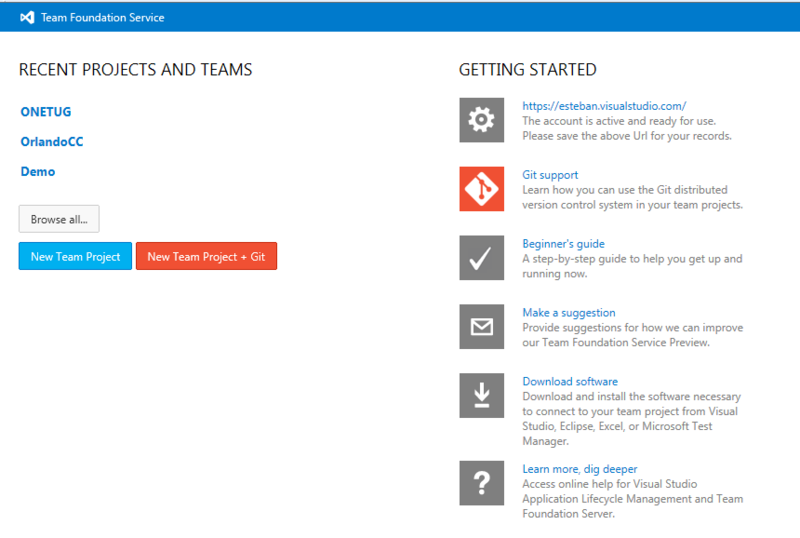 You can only do this on hosted TFS (http://tfs.visualstudio.com/), so if you don’t have an account there yet, go ahead and create one, it’s free to sign up and you can have a team of up to 5 people collaborating with you for free. 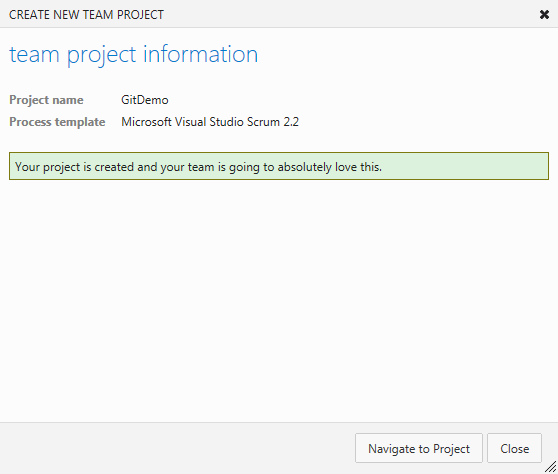 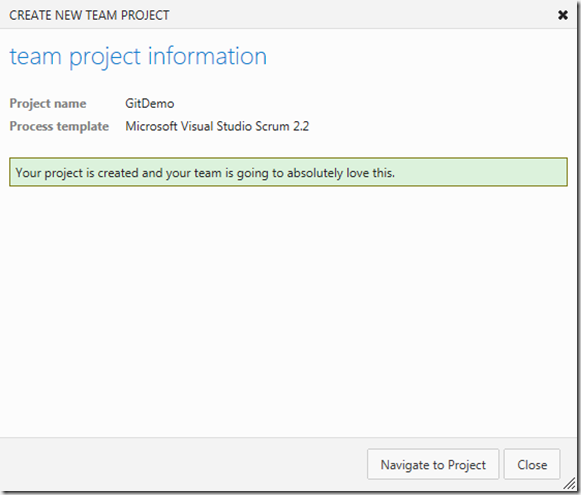 Or by following the Clone prompts from Visual Studio Tools from Git. 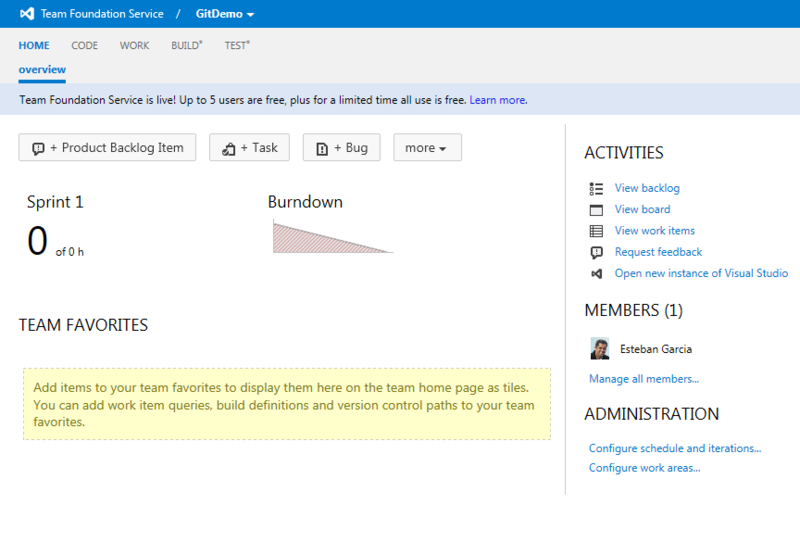 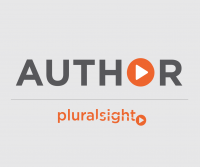 Now you can start publishing to your local repo and push changes up to the server as needed.